Home Finance & Investment Financial Services with a Difference! 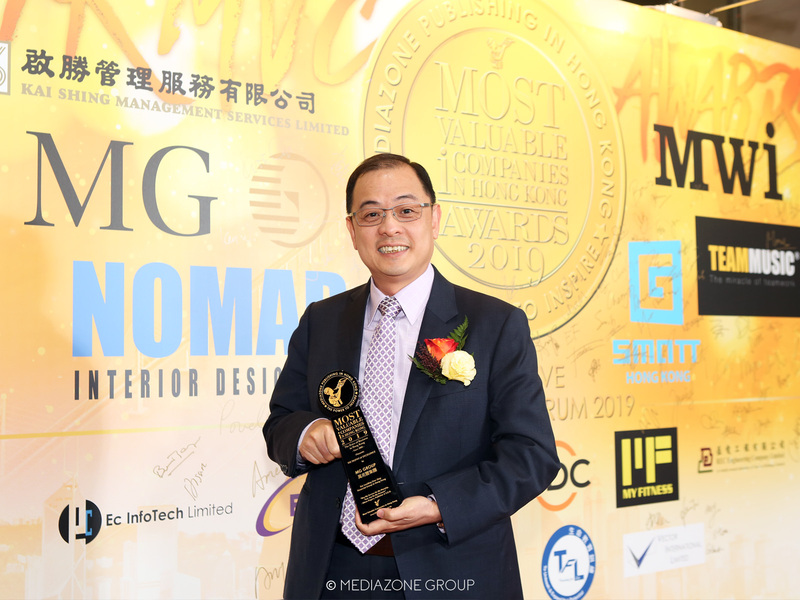 Increasingly, discerning markets have paved the path for the expansion of one of Hong Kong’s more respected companies – MG GROUP. 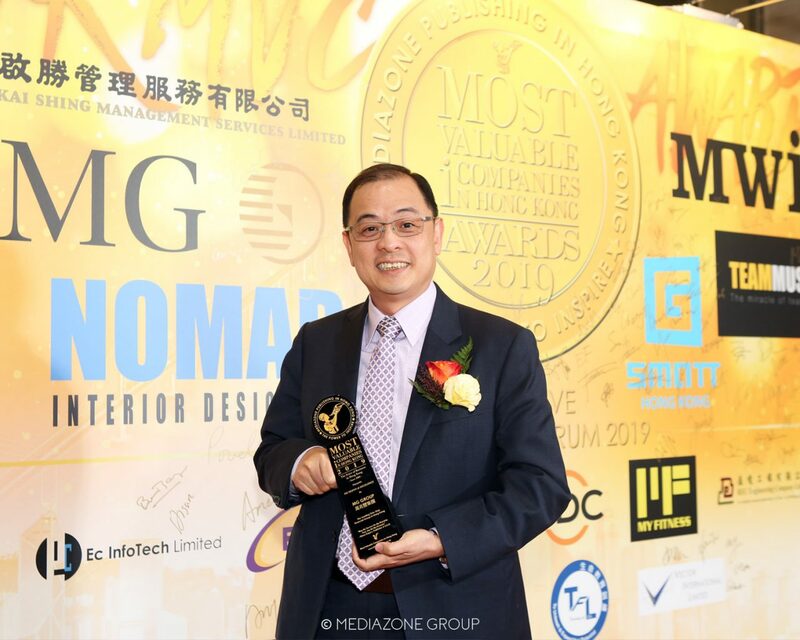 Dr. Ken Wong Kin Lung, Founder of MG Group. 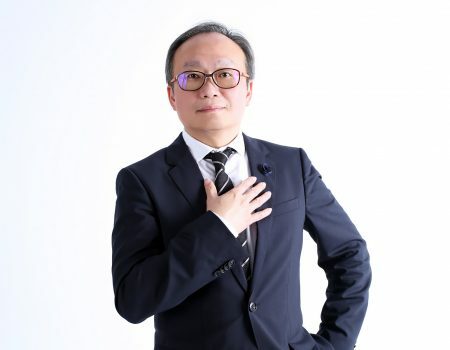 Dr. Ken Wong Kin Lung and his partners established MG Group in 2002. 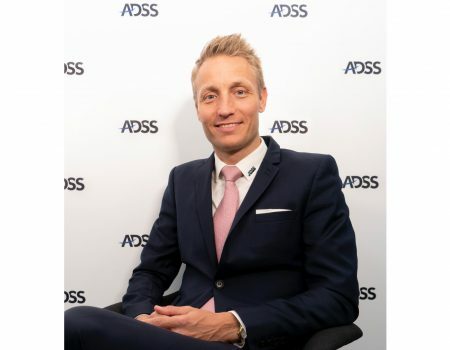 Together with a diligent Board, he has led the Group’s continuous growth year after year, successfully developing its core business, and diversifying into other industries, including finance, consultancy, real estate development and operations, project management, property investment and leasing, tourism, immigration consultancy, environmental protection, food and beverages, and entertainment. 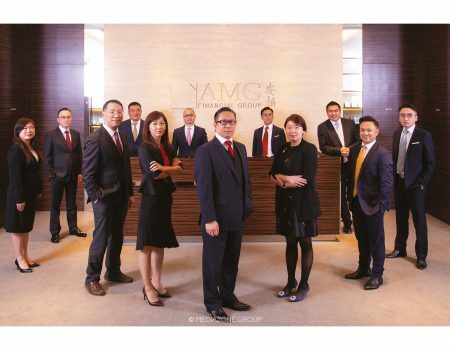 MG Group’s core business is financial services. 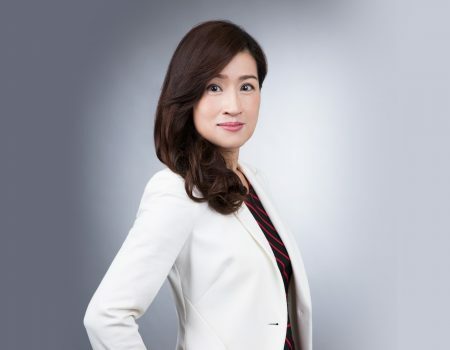 According to Dr Wong, the financial services industry has always been very competitive and volatile. 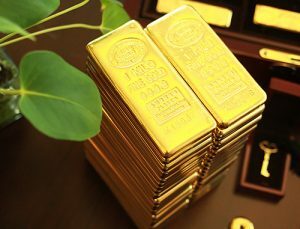 MG Group started investing in the South Pacific Region a few years ago – particularly in Vanuatu, where the group has had a presence since 2014. 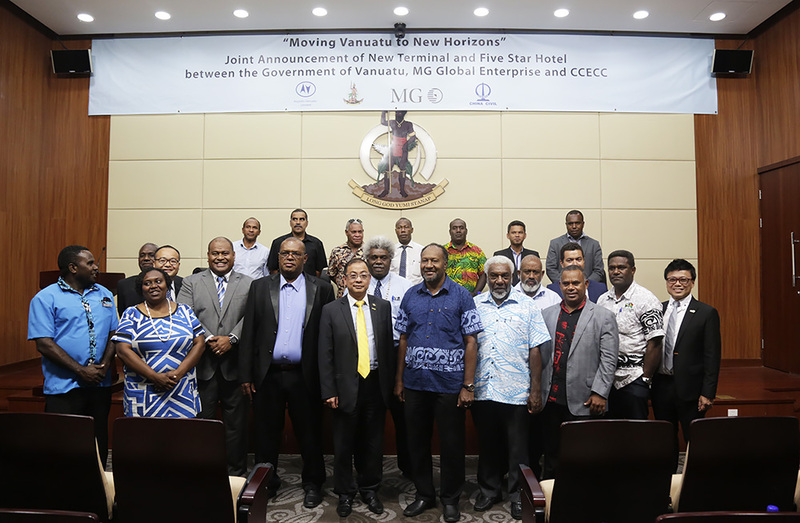 The Group appointed Dr Wong as Chairman of the Vanuatu Project. 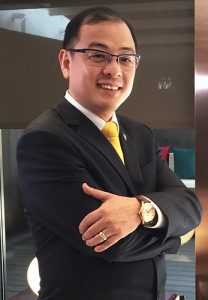 He and CEO Patrick Li are responsible for leading the Vanuatu businesses, developing tourism and trade in the country. With hotel construction and other developments underway, the current plan covers the next 10 years and beyond. 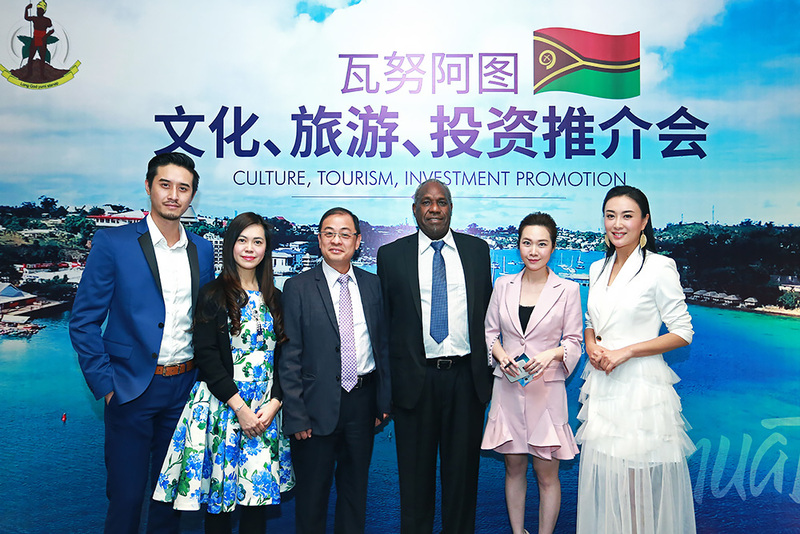 “MG Group would like to extend an invitation to all its customers and partners to join us in Vanuatu, where costs are low and the potential for growth is enormous,” concluded Dr Wong.